I made a pledge as part of my 18 things before 18 list that this year, I would undergo some journalism work experience in person. 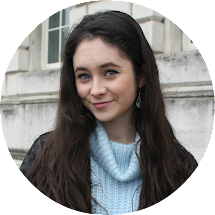 I've just applied to study journalism at uni and have done a fair bit of online work, but I really wanted to do something in a full-on working environment. If you're an aspiring journalist under the age of eighteen you'll understand it is a real struggle to gain work experience. I'll hazard a guess and say a good 99.5% of places in the UK only accept over 18's. This makes it hard but not impossible guys, remember that. 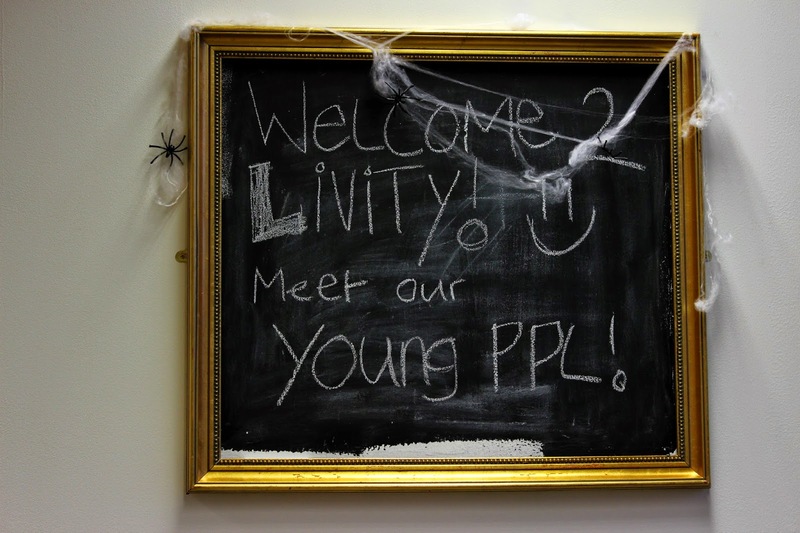 So I introduce to you - Livity, a youth marketing agency located in Brixton, South London. 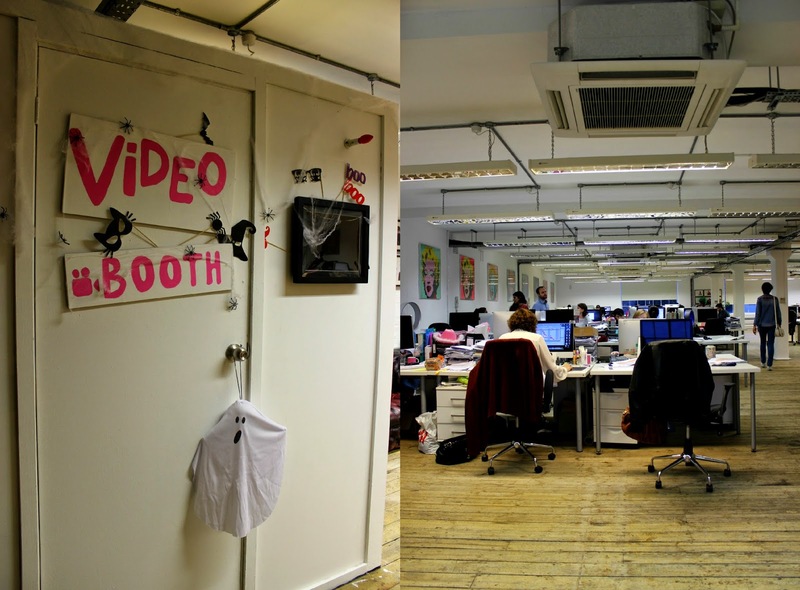 It's home to many exciting projects, along with online youth magazine, Live Mag UK. Now I first heard about Live a couple of years ago during a typical "under 18 journalism" Google search and then admittedly forgot about it for a while. Flash forward to the early months of this year and I somehow remembered this awesome magazine existed and took a peek at their website. Conveniently located literally right in front of my eyes was their 'Get Involved' tab. Click. Et voilà! The chance to become involved in something young and exciting which happened to be on my side of the Thames. 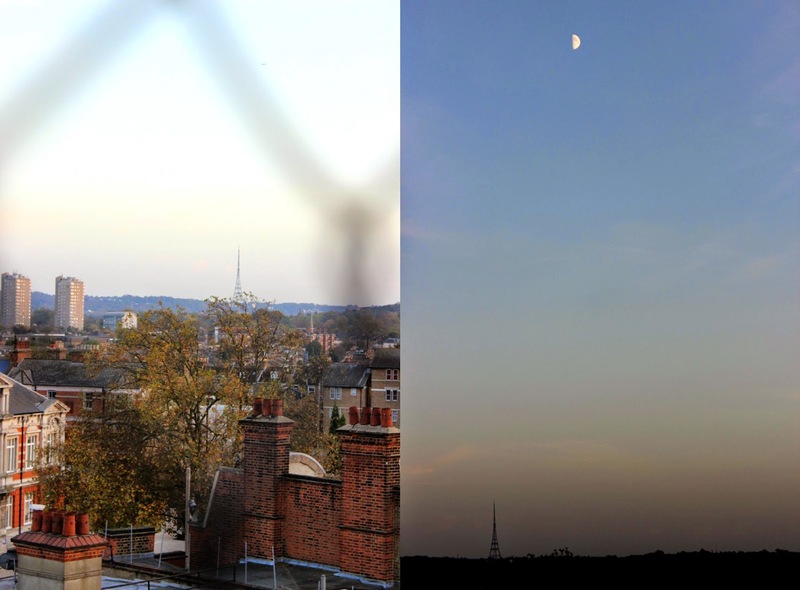 Not that I wouldn't have gone to North London. I visit there frequently. 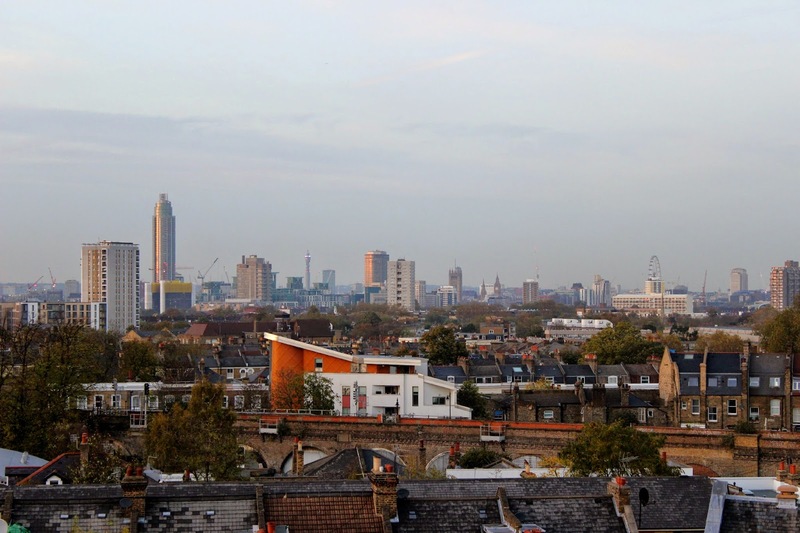 It's just nice to have something this awesome south of the river. So I went along to one of their editorial meetings during my Easter Holidays in April, met a bunch of cool people and spoke to the now-editor of Live Mag UK, Cherokee. She gave me the email address of Naomi, the Senior Youth Development Manager at Livity, who upon emailing her once had booked me right in for a week of work experience in the October half term break. This was all very quick and easy. Six months passed and I did a hell of a lot in that time: took AS Level exams for five subjects (and miraculously passed all of them), visited my family in Australia, travelled to Thailand and realised that I have some of the best friends in the world. Through all of those things I was constantly looking forward to the future and specifically, my work experience at Live Mag. So this brings you guys up to a week ago. 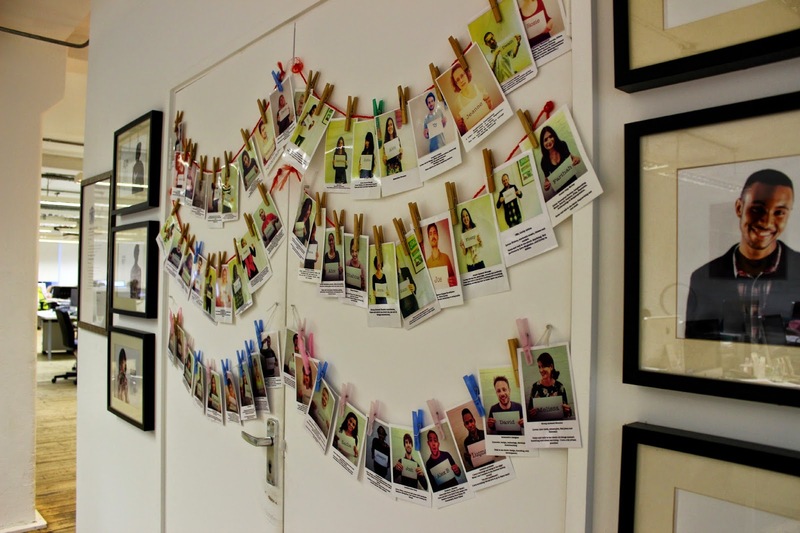 Perhaps my favourite feature of the Livity office is the washing line with every employee's photo on it, their official role and their less serious likes and dislikes. It's a great way to put a face to a name and to learn a bit more about the people you work with. The vlog booth is an awesome creation they've whipped up from God-knows-what (Seriously, I have no idea how they made it). My initial confusion and wonder turned to fascination upon walking inside. It's a small, individual room with a fancy schmancy ring light and an iPad in the centre, ready for vlogging: thus justifying the name of the booth. It was awesome seeing how it has evolved and progressed since my visit in April - let's just say, there were no spooky additions back then. I had my own desk, which may be no big deal whatsoever to some but it's something I really loved. 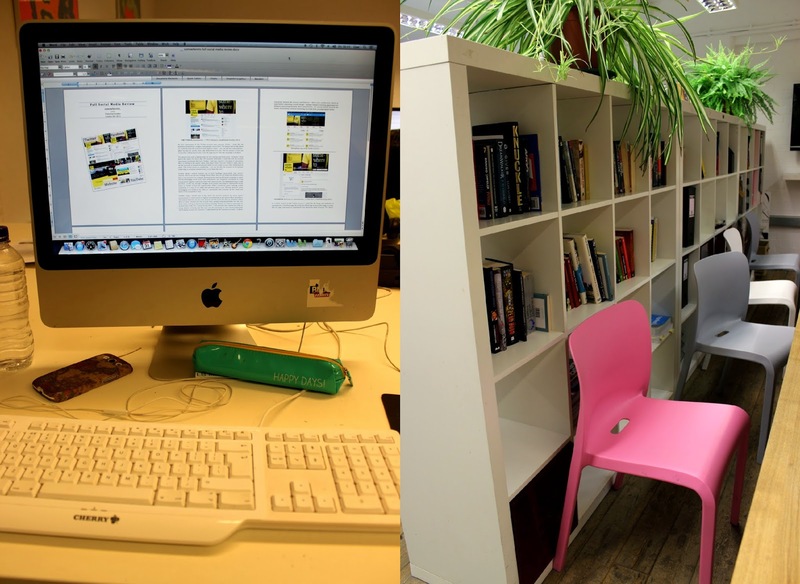 Sitting in the same place everyday meant I could really take the placement seriously. It also meant I could improve my skills at using a Mac considerably; something that quite frankly needed to be done. So it was a two-in-one sort of situation: not only could I work and feel like part of the team, I almost became competent on a Mac (which is significant, as I'm a PC girl through and through). 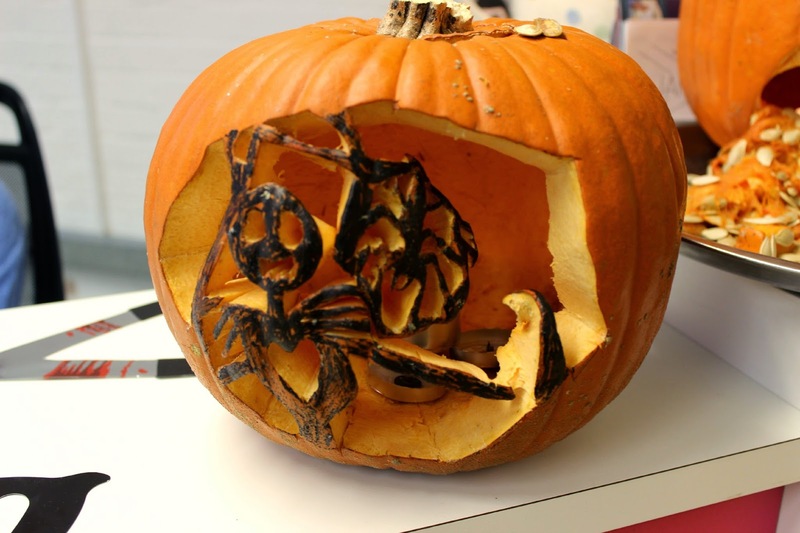 As my placement was during the week of Halloween, everyone was allocated into teams and took part in a team pumpkin carving competition. This pictured pumpkin didn't win (a completely polka dotted one took the title in the end), but I still think this one was the scariest and most intricate of the six competitors. Throughout the week I got to do a variety of tasks, from researching brands, to analysing social media channels, to taking part in youth workshops and attending editorial meetings. It was a real mix: at one point I even spent a couple of hours on the reception. Collectively this meant I gained a real understanding of the agency as a whole, rather than just focusing specifically on what I want to do in the future. 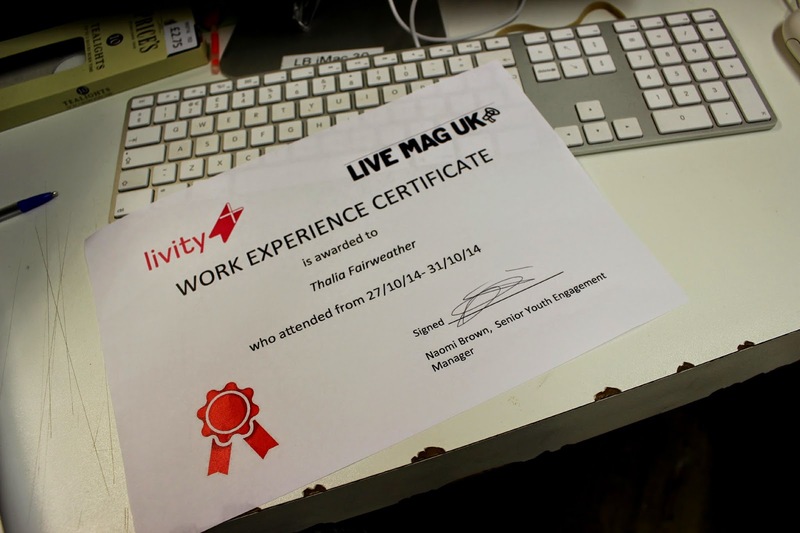 Oh, and to top it all off, I was kindly awarded with a cute little certificate at the end of my five days at Live. 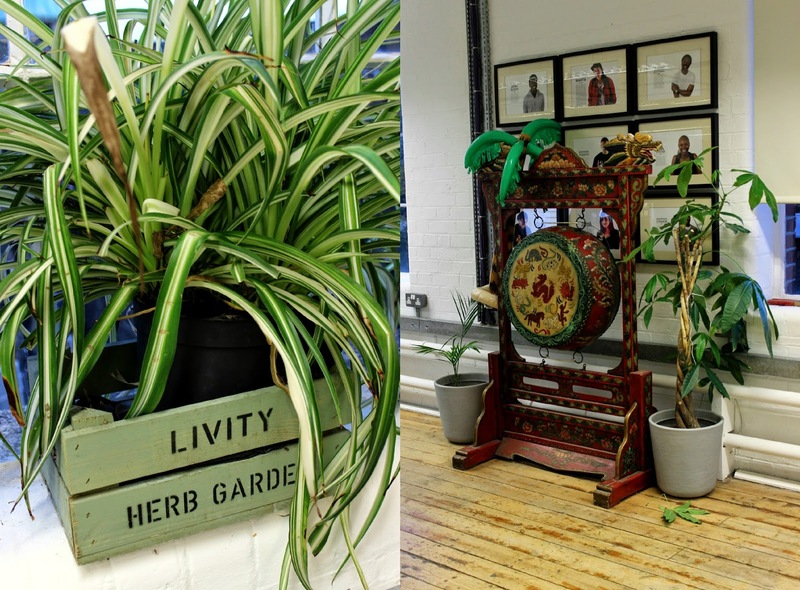 If anything reminds me of primary school, it's a good ol' certificate - and Livity promotes that it is okay to be and to feel young. It's one of the only places that I've been to and never felt patronised because of my age. In fact, youth is completely, 100% accepted. I remember a post a did from a while back called 'why I am embracing my youth' and this week more than anything, reminded me of just that. 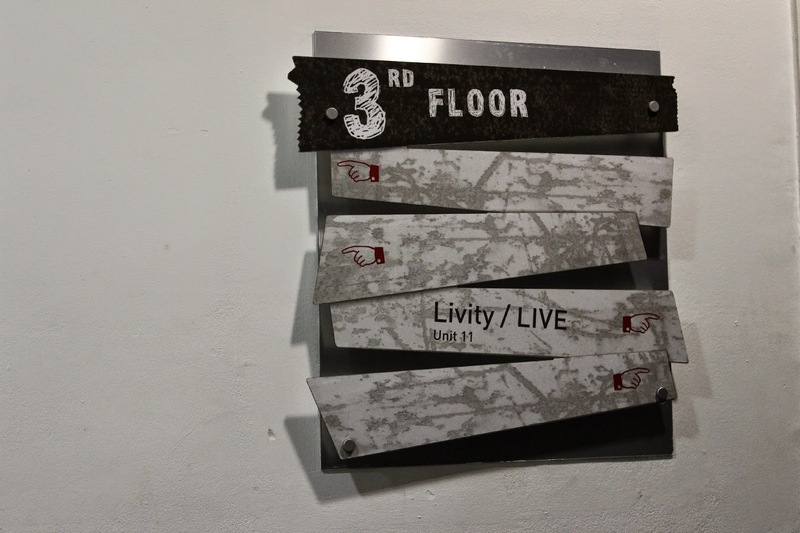 P.S - a massive cheers to the team at Livity who may or may not be reading this. I think you're all awesome. 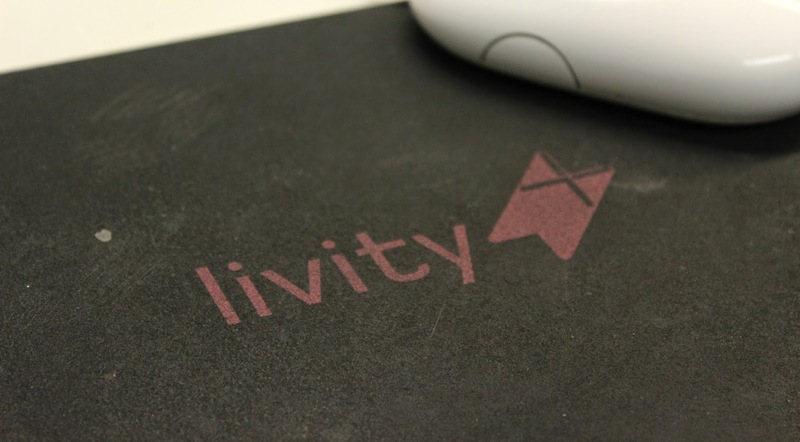 Livity are reading this and loving it! you are awesome too.